Americans are notoriously sleep deprived, and those with psychiatric conditions are even more likely to be yawning or groggy during the day. 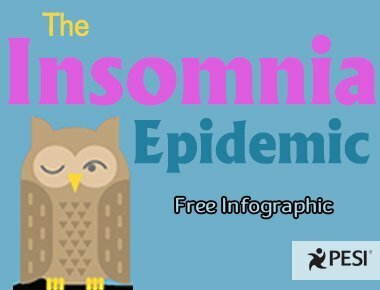 Leslie Korn – When our clients aren’t sleeping well at night, it can slow or even halt the therapeutic progress. 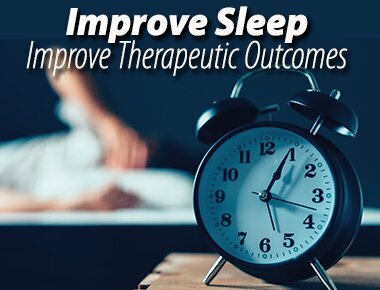 But there are safe natural and holistic approaches we can use with our clients to help get our goals back on track.Help your clients sleep throughout the night with the Cherry Smoothie Slumber recipe. 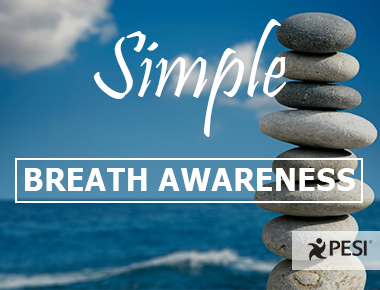 You can use this simple breath awareness exercise from the classic text, “The Yoga Sutras of Patanjali," in a therapy session to help the client direct their attention to internal states and balance their autonomic nervous system.